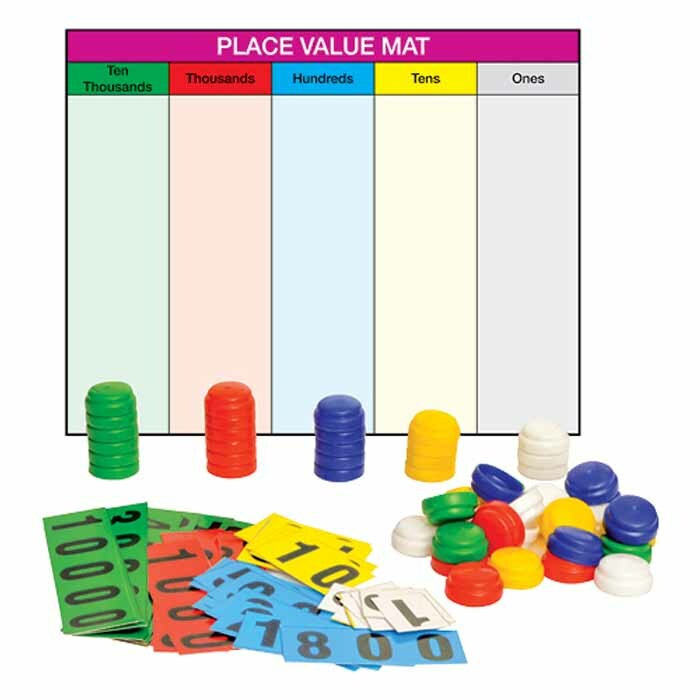 Set includes place value mats and place value cards. 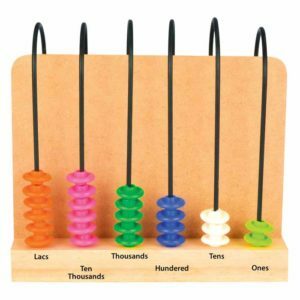 Staking Counters snaps together vertically and can be stacked in its appropriate place for determining the place value. 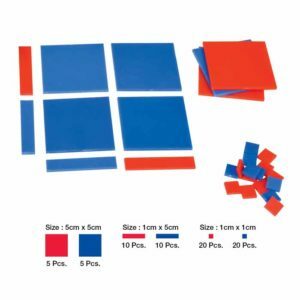 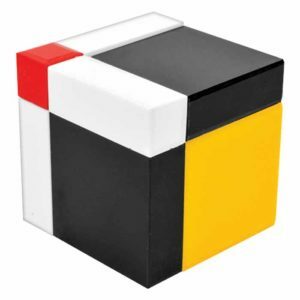 A fun colorful activity with the help of which place value concept becomes easy understand. 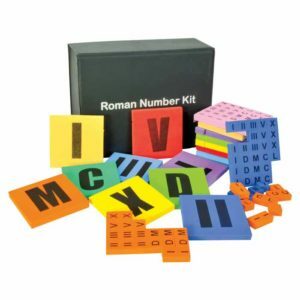 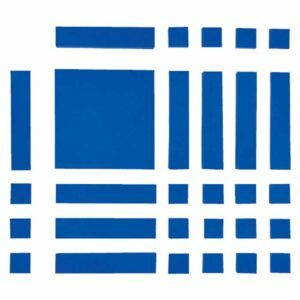 An exciting way to introduce addition subtraction and multiplication to primary section kids.